The chat window automatically resizes to fit whatever device you are using. This makes it much easier for visitors to use chat on any mobile device. 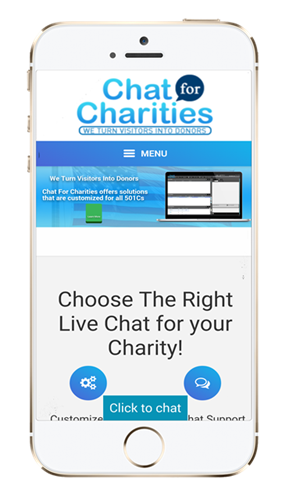 Install the Chat For Charities software we can train you how to use the software! Install the Chat For Charities master script to place a floating “live chat button” on your website. 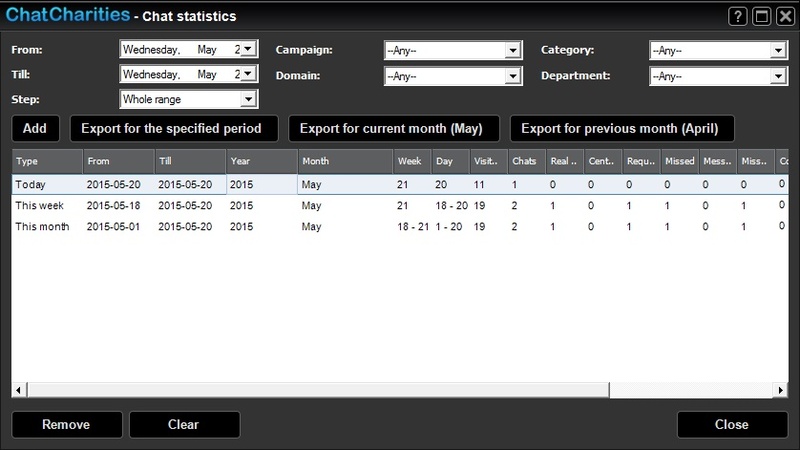 Export to PDF by Month, Week and more!